Indian Army Recruits female candidates to pursue 4 year B.Sc Nursing course at Nursing Colleges of Armed Forces Hospitals, and on successful completion of Nursing Training, Selected candidates will be granted permanent/ short service commission in the Military Nursing Service (MNS). 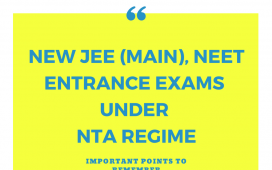 MNS Entrance exam is the selection examination for the candidates to the programme. written test will be called for interview during May 2018. Final selection will be based on combined merit of written test & interview, subject to medical fitness. Can u plzzzz,, send me the last 5 years question papers of mns …plsss ..
Plz provide me previous 10years question papers for mns. 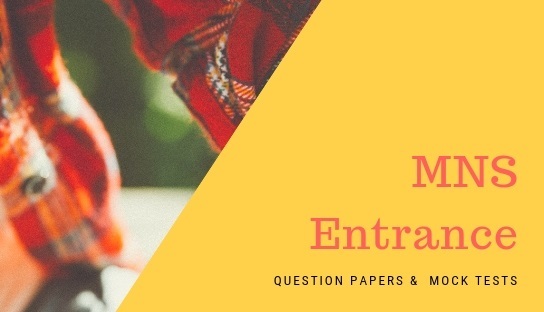 can you please provide previous year question papers of MNS exam 2018, 2017, 2016 and 2015 ? Sir my d.o.b is 01/01/2004.In which year I could apply for mns exam. Thanks for your help.. can you please provide previous year question papers of MNS exam 2018, 2017, 2016 and 2015 ?